If you’re anywhere near Colne on Saturday 11th August, it’s their World War One Commemoration Fête on the village green in the afternoon. 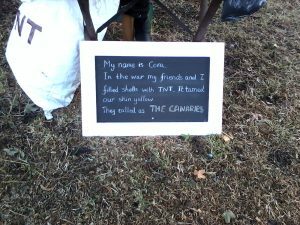 The event recognises that it’s 100 years since the end of the war and it gives us a chance to reflect on the sacrifices made. There’s a beautiful poppy display at the War Memorial, there’s stalls, activities, entertainment and refreshments as well as a Village Market with local produce, plus a chance to meet local groups – and even a Children’s Corner! 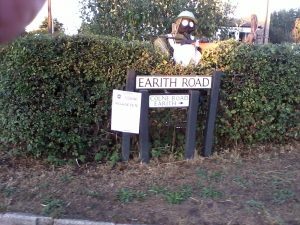 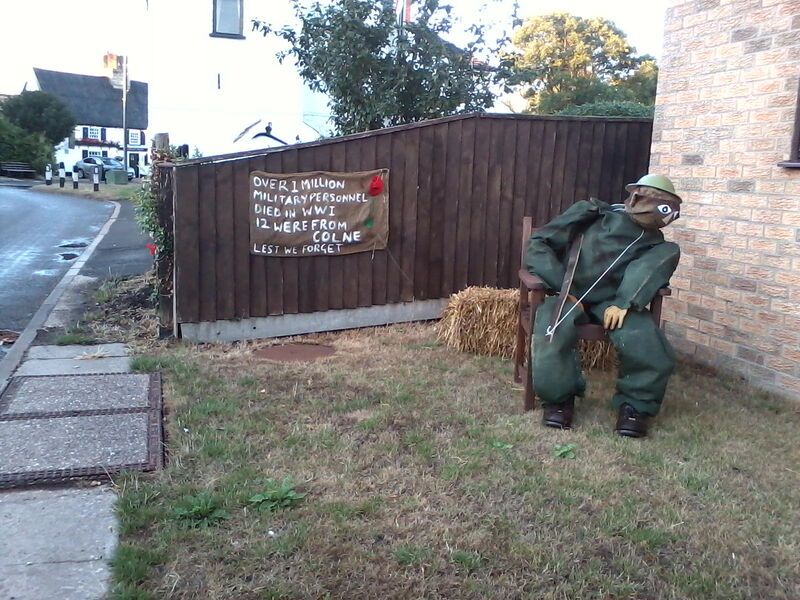 Do go and have a look around the fête and the village, because the annual scarecrow festival also has a WWI theme and the people of Colne have put a lot of effort in, as you can see from these photos. Previous PostEarthquake made my mugs trembleNext PostWho’s Who? 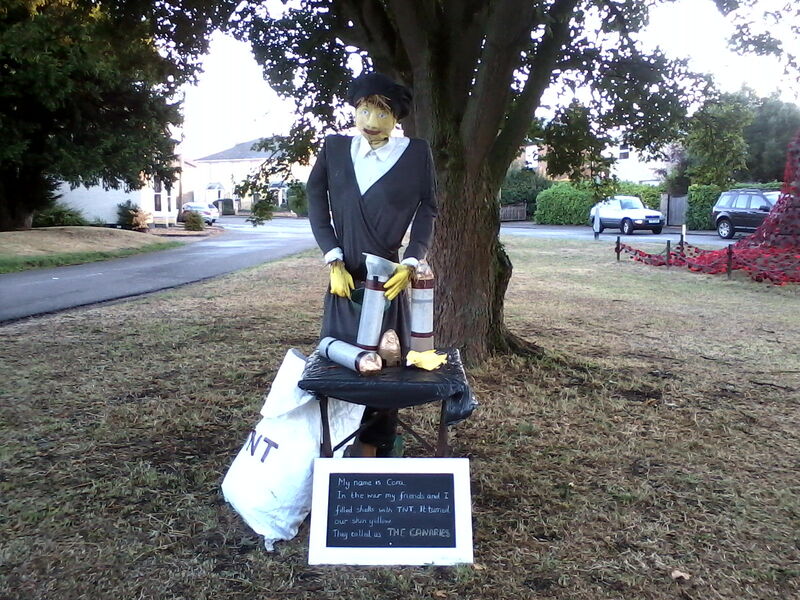 BARRY “BARMY” BARNARD, The Rev.